The Citizen’s Advisory Committee of Southeast Michigan's Regional Transit Authority (RTA) is urging the RTA to steer clear of a plan to split up the Detroit leg of a proposed 27-mile high-speed bus system. The project, which would run through 11 Woodward Corridor communities, has become a hot topic among those who follow the region’s transit policy, due to disagreement over the layout of a route in the city's greater downtown region. In September, the RTA board okayed a plan for a Woodward Bus Rapid Transit (BRT) service, known as a Locally Preferred Alternative (LPA), submitted by a steering committee organized by the Southeast Michigan Council of Governments (SEMCOG), that includes representatives from the 11 communities along the route. The RTA’s approval of a plan was required to move forward with the project, although there’s still time to make changes as it undergoes a federal environmental review. The committee’s recommendations followed a two-year SEMCOG study of different BRT options. With the assistance of the consulting firm Parsons Brinckerhoff, the regional planning organization held three rounds of hearings over 16 months to gather public input. 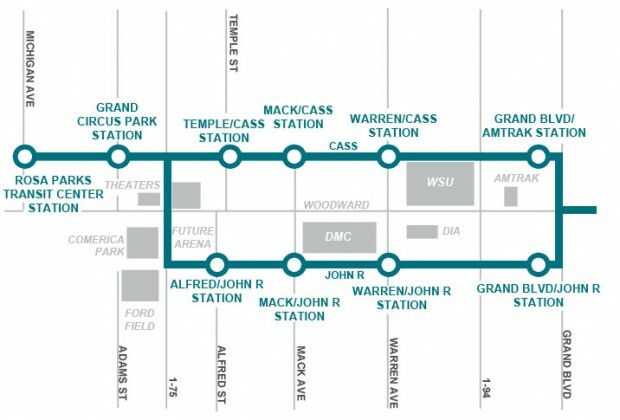 They released their findings in a report entitled “Woodward Avenue Rapid Transit Alternatives Analysis Locally Preferred Alternative” on Oct. 28. The approved LPA plan features exclusive high-speed bus lanes in Woodward’s center median for the majority of the route, with stations spaced throughout about a mile apart. It also calls for special BRT signal priority at most intersections, which switches traffic lights green for buses to minimize stop time. Although the proposed bus line spans from Pontiac to the Motor City, it’s the downtown Detroit stretch that’s got people talking. 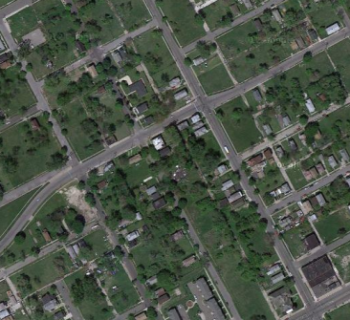 That particular option splits the route off of Woodward Avenue into a loop along the adjacent streets of John R. and Cass Avenue, between Grand Boulevard and Grand Circus Park, before returning to the main street and ending at the Rosa Parks Transit Station. (See graphic). The route has proved unpopular with the RTA's Citizens Advisory Committee (CAC). At their Nov. 17 meeting, the CAC voted 24-0 for a resolution advocating an All Woodward alignment with dedicated right-of-way lanes for BRT buses. Their resolution argues that Woodward, with a 90-foot right-of-way south of Grand Boulevard, has enough room to accommodate M-1 Rail, BRT, local bus service and other traffic. The LPA plan has also come under fire from other local groups. Megan Owens of Transportation Riders United raised concerns to Crain’s Detroit Business that there aren’t enough stations downtown to adequately accommodate riders. Although he’s excited about the travel possibilities BRT would open up for cyclists, Todd Scott, Executive Director of the Detroit Greenways Coalition thinks a John R. split would interfere with new bike lanes scheduled for installation on Cass this coming spring. What’s more, Scott thinks the route would force bike riders on John R. to share lanes with buses or ride in the middle of the road. CAC Chair Brian Sadek brought his group’s BRT resolution to the attention of the RTA board at their Nov. 20 meeting, asking them to reconsider the All Woodward option. After the meeting, the RTA’s new CEO Michael Ford told Mode Shift he felt the issue deserved further consideration. Carmine Palombo, SEMCOG’s Liaison to the RTA, tells Mode Shift that the SEMCOG steering committee based their recommendations largely on ridership, speed and economic development. Their research found that ridership wouldn’t vary much between the All Woodward and Cass/John R alignments, which had the most projected riders. 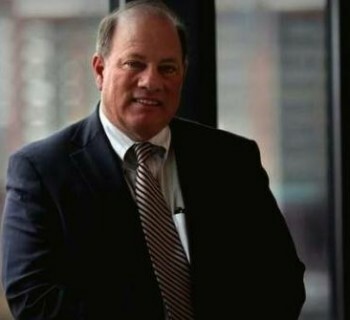 As the project moves forward, SEMCOG and the RTA will be working together to flesh out a more comprehensive plan that takes into account new developments like a plans for a hockey arena north of downtown. Palombo says that a re-evaluation of the All Woodward option is in the works.